A Southwestern Ontario brake and accelerator supplier is undergoing a $6.7 million expansion to increase brake pedal and suspension sensor production. 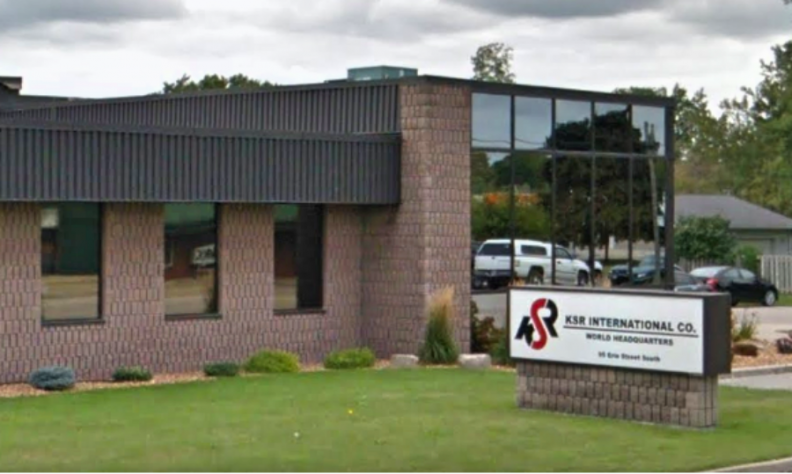 KSR International, headquartered in Ridgetown, Ont., about an hour east of Windsor, specializes in manufacturing sensors, brake and accelerator assembly technology for the auto sector. The supplier is expanding its Ridgetown plant, where it will manufacturer four new brake pedal assembly products and two new suspension sensors. The expansion will create 40 new jobs and retain 607 positions in Ridgetown. KSR also operates a plant in Rodney, Ont., and has a research and development centre in Kitchener. The Government of Ontario is spending $676,000 on the project, with the money coming from the Southwestern Ontario Development Fund. KSR is spending the remaining $6,093,400 on the expansion. “Investing in auto parts manufacturing is part of our plan to create jobs [and] grow our economy,” the province said in a news release. A call to KSR seeking more detail wasn’t immediately returned. KSR manufacturers an array of auto parts, including automotive sensors, electronic throttle controls, adjustable and fixed pedals, electric steering control units and power modules. It has manufacturing facilities in Canada, Mexico, China, Czech Republic and the U.K.